See all Trapzium fracture ICD-10 codes. Bett's view: beam is directed toward trapeziometacarpal/scaphotrapezial joints with wrist pronated and hypothenar emminence resting on the cassette. 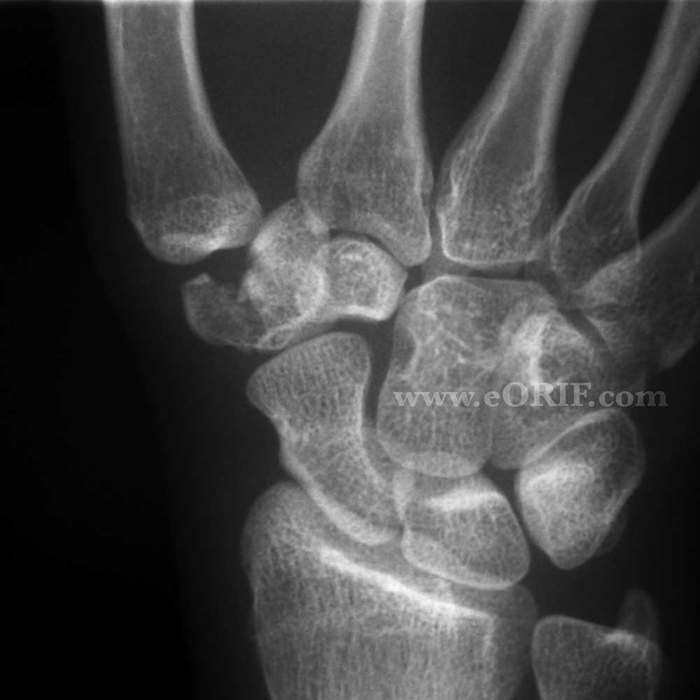 Consider getting comparison views of normal wrist, or CT scan if diagnosis is not definitive on plan films. 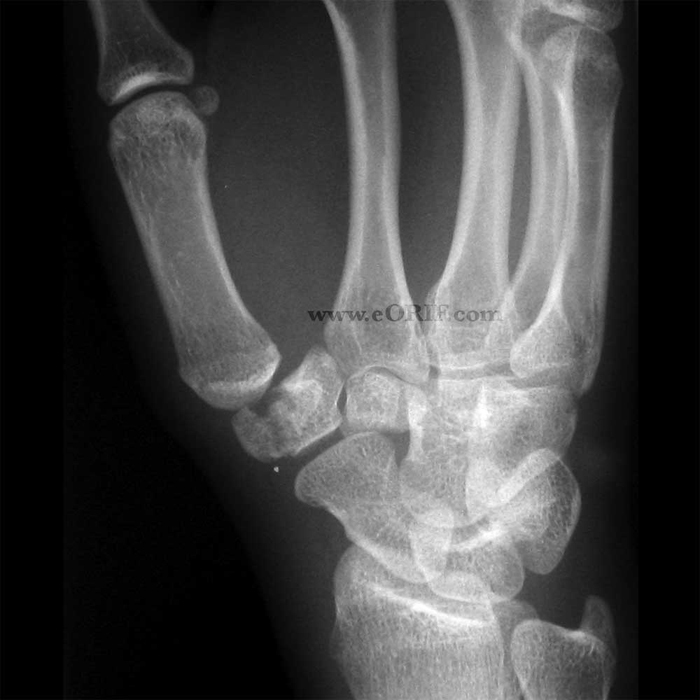 Displaced = articular displacement >2mm or carpometacarpal subluxation = ORIF with or without bone grafting. 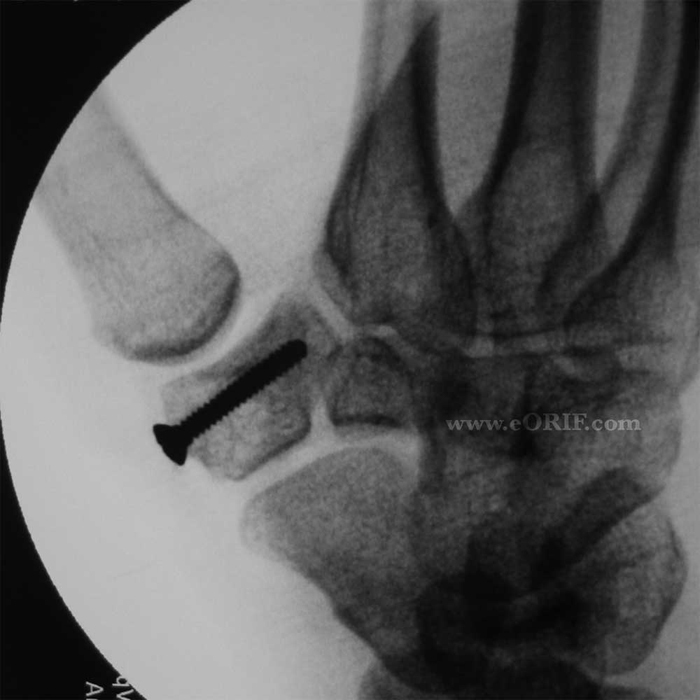 Fixation with k-wires, mini-fragment screws, Herbert screws, etc. continued pain, weakness in pinch and progessive degenerative changes may occur even after union. Consider LRTI for refractory cases. 7-10 Days: remove splint. Place in short arm thumb spica cast. Consider removable splint with gentle ROM if fixation was extremely secure.